cdcindonesia.com - Job information comes from one of the renowned FMCG company in Indonesia, namely:PT Sarihusada Generasi Mahardhika (Sarihusada) is a company that produces a variety of nutritional products for pregnant and lactating mothers and children with good taste, affordable as well as with international standard. Sarihusada has been operating in Indonesia since 1954 as a tangible manifestation of National Protein Sufficiency Program held by Indonesian government and the United Nations (UN).Sarihusada is part of Danone Nutricia Early Life Nutrition, a nutrition company which is spread across several countries in the world with over 100 years of experience providing the best nutrition for baby. 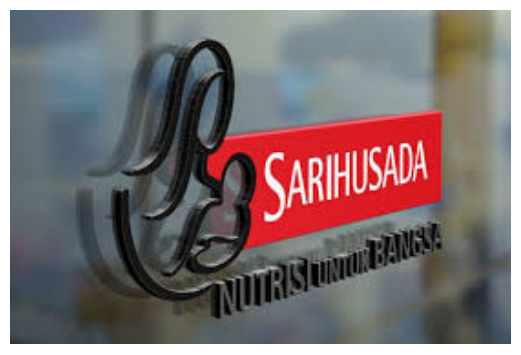 Currently Sarihusada houses more than 1,000 employees throughout Indonesia and operates production facilities in the region of Yogyakarta and Klaten, Central Java to produce a variety of products such as milk growth Sarihusada SGM, SGM Mother, and Lactamil. Responsible to ensure maintenance process, effectivity and efficiency of production machine, especially in Wet Phase area by ensure implementation of safety and food safety in their area through the management system consistently consistently (OHSAS, DANONE WISE, ISO 22000, ISO 14000, ISO 9001, HALAL, DaMaWay, GREEN, dan PROPER). Please send your CV, copy of ID card and recent photograph (PDF format maximum 2 MB) to: adminhr.sh2@danone.com, with email subject: Maintenance Superintendant_WP.